November 9, 2016 has recorded an unprecedented outcome of the most unpredictable elections in the 21st century. The race for the White House has come to an end. Donald Trump has won the US 2016 presidential election. This election is the most controversial in the history of America as it saw to unlikely candidates reaching the apex of the race. Some even say it was an insane election. With this winning, Donald Trump becomes the 45th president of the United States. It still remains a great surprise to many how a non-politician is now the president-elect of the US even though his campaign was full of inconsistencies. The truth be told – America has chosen its leader. It’s been a very tough race for both Trump and Hilary. But the ballots have spoken in favour of Trump. What display did Trump actually put up to reach this end? Being characteristically dramatic, he had some unconventional approaches to his campaign alongside the promises he made during the campaign trail. 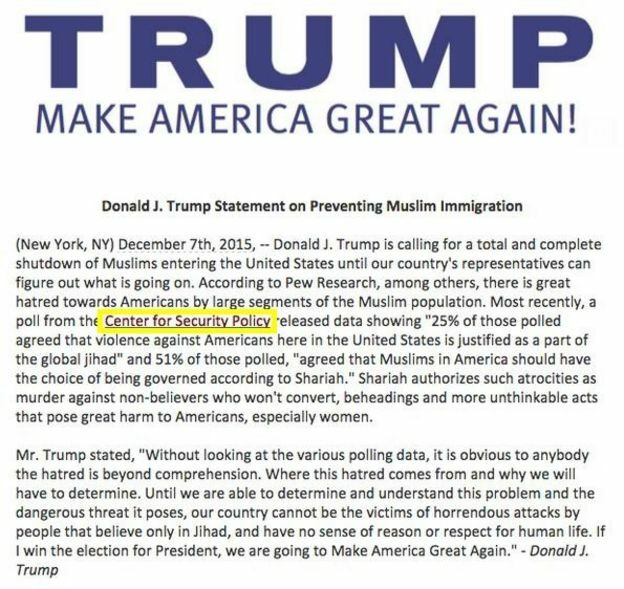 It is worth reminding our readers of some of the promises Donald Trump made as he hit the race course for the US 2016 presidential election. Trump announced his candidacy with the promise “to build a great, great wall on our southern border” and “have Mexico pay for that wall,” and has repeated the call with conviction and consistency. But even his supporters have expressed skepticism that this centerpiece promise will see the light of day. An actual wall will be extremely costly, and it remains to be seen how Trump would force Mexico to pay for it. Trump has said he will revitalize manufacturing in various iterations (i.e. “I’m going to be the greatest jobs president God ever created”) and laid out how in his June 28 speech on the economy. President Trump would have the authority to bow out of the North American Free Trade Agreement and the Trans Pacific Partnership. But such a move may not increase American manufacturing jobs; an expert noted that leverage works in both directions. Similarly, Trump has a shot at delivering on his promise to “renegotiate with Iran” even though Iran has said it won’t revisit the issue. Mark Dubowitz, executive director of the nonpartisan Foundation for Defense of Democracies, sees Iran’s attitude as posturing and pointed out that there’s precedent for a follow-up talk. Trump has said repeatedly that voters like Social Security, so it should be left alone. Unlike most of his primary rivals, Trump vowed to leave the retirement age and benefits intact. “There’s no way a Republican is going to beat a Democrat when the Republican is saying, ‘We’re going to cut your Social Security’ and the Democrat is saying, ‘We’re going to keep it and give you more,’ ” Trump reportedly told House Speaker Paul Ryan, who wants entitlement cuts, in May. Trump’s plan would bloat the federal deficit by at least $10 trillion over the next decade, even if you factor in economic growth. This makes his promise of protecting Social Security harder to keep, given the program is one of the biggest line items in the budget. On average, experts scored the Trump tax plan’s chances of passing as a D. The campaign has said the details of his tax plan are subject to change, and would soon announce a new policy. It hasn’t yet done so. A twist on his decade-old idea to seize Middle Eastern oil as repayment, Trump repeatedly made this promise on the campaign trail, arguing it’ll cut off funding to ISIS. The United States has already been bombing oil assets under ISIS control for quite some time, though. Above are the promises of Donald Trump, winner of the US 2016 presidential election. Let’s stay put and see what he makes of his presidency. Afro Hustler says congratulations to the president-elect and wishes him all the best in his new position.